iPhone technician in madrid center. prepaid SIM card best deal. 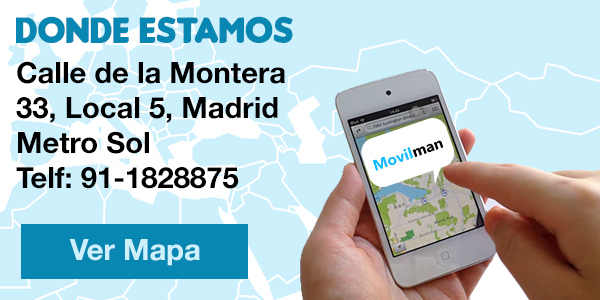 Somos Expertos en Reparación de móviles en Madrid centro. Reparamos pantalla o cristal roto de iphone7, iphone7 plus, iphone6, iphone 6 plus, iphone5, iphone5c. tenemos servicio tecnico de reparacion iphone, samung, Bq, LG, sony y de toda las marcas de telefonos. estamos en la puerta de sol madrid centro el la calle montera 33, local 5. reparamos cristal de tu iphone en menos de 45 minutos. hey! your iPhone is broken and you need to repair it as soon as posible? come to movilman and get the best deal with 3 months of guarantee . we are in madrid sol. we are experts in replacing your iPhone screen in less than one hour. 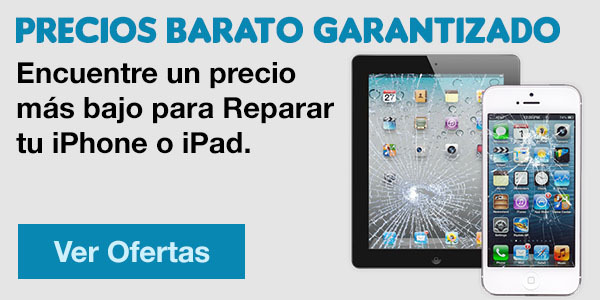 Repair your Samsung smartphone instantly without an appointment in our store in downtown Madrid. We are in the street of Montera nr 33. Metro SOL. we can change the broken screen of your samsung phone, or the glass, mobile does not charge, does not turn on or you have problems with the battery, We can repair your phone in less than 60 minutes.